Every month (from 10th to 16th) a new patch (You can visit technet page to know more on the patches too) will be released which will have all the previous month’s patches included within. Let us see a bit about what May month patch releases contains and also on some tips to decide whether those patches are needed or not for your environment. This Cumulative update contains the below list of KBs. This update can be patched all together or we can also choose which one is more needed and patch that particular update also. But it is always advisable to update all at one go to avoid any major issues. The servers must be restarted after the patches are applied. The prerequisite of this update is SP1 of SharePoint 2013. It is always good to wait for service packs if the released monthly fixes are not applicable or not needed for your environment. Security fixes are always prioritized but not all might be suitable for your environment. Property demotion doesn’t work for Word documents that contain ink objects. This update also fixes property demotion that corrupts data of Office Mix add-in for PowerPoint. If forms authentication is enabled in a nondefault (extended) zone, users can’t get permissions to edit Office Web Apps Server (WAC) documents that are granted through a group membership. When you spell check an incorrect word that’s split across multiple formatting tags, you may receive a generic error message about this word, or the content format is changed. When you press the Tab key on the Add Task page, the visual focus appears in the Task Name text box instead of moving to the first new form field of the %Complete text box. A screen reader doesn’t announce specific column headers in the Tables mode. A screen reader doesn’t announce check boxes in the Tables mode. 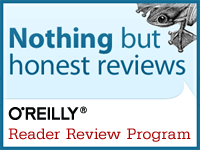 A screen reader doesn’t read app name for the ellipsis on the Site Contents page. Some elements on the Add an App page aren’t marked up for accessibility. When you focus a check box in the grid on the Resource Center page, nothing is read by the screen reader because the column doesn’t have a header. You can’t use keyboard to expand or collapse groupings in the grid on the Resource Center page. If the Notes field of a task contains special characters in a project detail page, the project detail page isn’t displayed but keeps loading. If the above mentioned issues are not there in your environment, then this fix is “Not Needed”. But at the same time, Not needed does not mean it should not be applied. It can be always applied as the updates will affect only if those components are installed and used in your servers. The above talks about Norwegian language component and if you do not use this, again this fix is also “Not Needed”. Updates the Danish proofing tools. Improves taxonomy change tracking performance, and the term store won’t be offline even if many changes are made. Translates the SharePoint Server 2016 hybrid search and changes user experience in multiple languages to make sure that the meaning is accurate. The halo around the active item in the menu is truncated. The separator of the navigation bar is displayed with inconsistent width if you resize or refresh the window. A screen reader detects tabs in the Term Store Management Tool as a single H3 header incorrectly. The Content Query Web Part doesn’t load the correct entries when a user field is queried with a not-equal-to filter. When you create a list item with a taxonomy field while using JAWS, the suggestions for the taxonomy field are not accessible. When you spell check an incorrect word that’s split across multiple formatting tags, you may receive a generic error message about this word or the content format is changed. Custom managed property that contains special characters (such as an apostrophe) isn’t highlighted when it’s searched. When you try to insert links from SharePoint to upload files to sites, unexpected error occurs if the site names have non-ASCII characters. When you drop RTF email messages from Outlook clients to a document library, the email bodies aren’t indexed and nor searchable. This update improves the extraction of RTF email body text from .msg files. 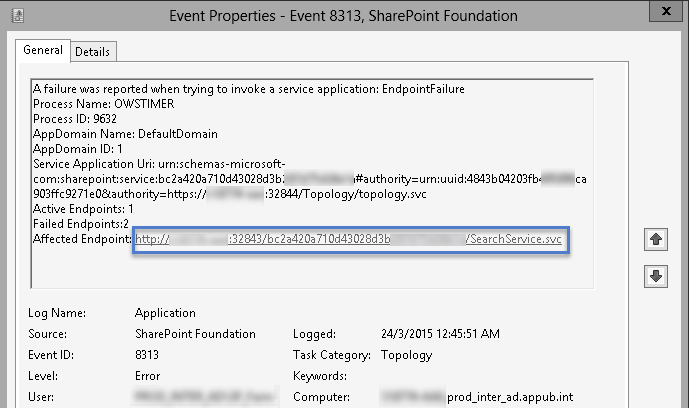 This issue occurs after you install February 9, 2016, update for SharePoint Server 2013 (KB3114719). Assume that you use a querystring URL parameter to pass values at the query time. When a user selects a specific taxonomy term, using the term GUID to search, the search doesn’t work. There is one more fix for Feb update and if you had updated your servers to Feb patch, it is good to have this patch to rectify the other issues. Still using InfoPath forms, then this might be “Needed” or please put it under “Not Needed”. If the conditional formatting rule is set to Show Icon Only and users have Excel Services Viewers permissions, Excel Services doesn’t display conditional formatting icons. Not a show stopper issue though but no harm updating this patch as it does solve something in Excel services. Again if you are using Excel Services in your environment, this is “Needed”, else I would push this to “Not Needed” set. Again Danish proofing tools, I would mark it as “Not Needed” as we do not use this language tool in our environment. On an overall analysis, I would say this month’s release is not a must to patch. We should be able to wait for the next patch to be released as most of the parts that this CU contains are not used or not needed. Usually this CU will have some of the same updates that belongs to SharePoint server. If we patch the other release, we can ignore Foundation patches, but if your environment is only Foundation, then download and patch this set if you have decided to patch for this month. 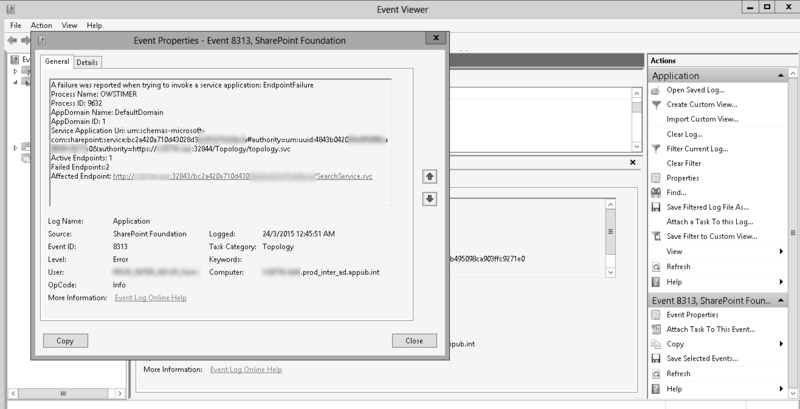 This entry was posted in My Own Posts, Patches, SharePoint 2013. Bookmark the permalink.